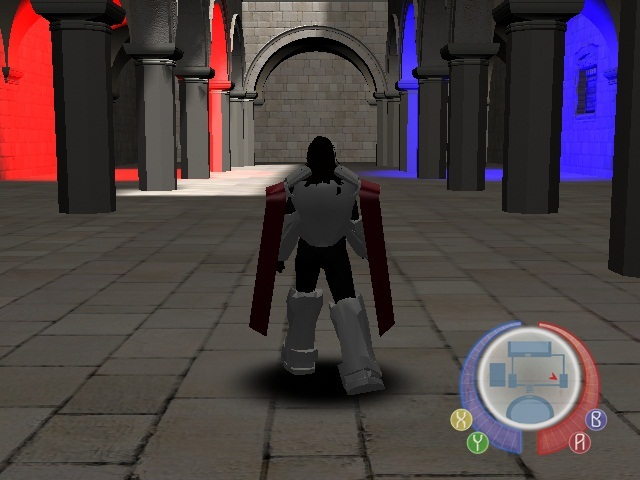 This project is actually pretty old news on most Dreamcast sites and forums, but it is totally new to me so I thought it may have passed quite a few others by as well. So what is it? 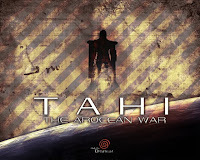 Apparently, Tahi - The Arocean War is a new(ish) action RPG that is/was being developed for the Dreamcast by an independent outfit called Reticon Entertainment Technology. 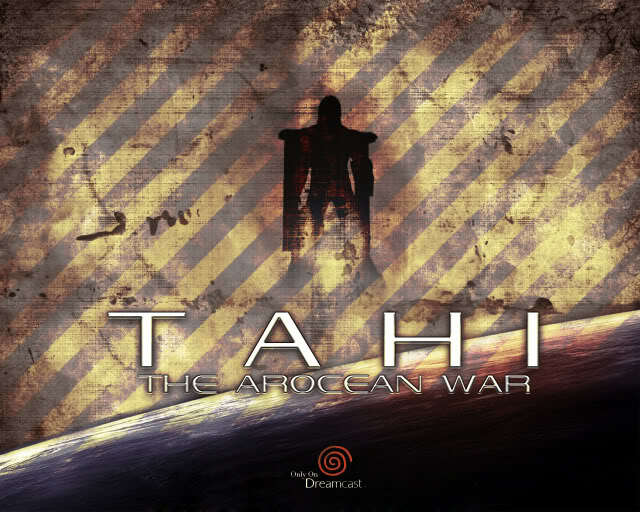 The thing that piqued my interest is that Tahi appears to be a fully 3D adventure game, using polygonal characters in an explorable environment. True, there have been several high profile indie releases for the DC over the last few years, but in the main they've been 2D shooters, 2D driving games or puzzlers. A totally new adventure title breaks this mould and I'm very intrigued to see what a late 2000s polygonal game looks like on the antiquated hardware. I say late 2000s because all the evidence suggests that Tahi started its development cycle in 2009, but since then there appears to be very little new info on the game. I emailed the team at Reticon asking for further info but the email bounced back, and the form on the site doesn't work...so for now I guess we'll either have to wait for more info (they appear to have updated their site earlier this month so I guess there's still something going on there)...or just accept that development has halted and Tahi has gone to the great vapourware graveyard in the sky. When the project was first started in 2009, it was originally programmed procedurally as a 'guess and check' style as we explored the functionality of the Dreamcast and its limitations. The first attempts were difficult since there was no perfect IDE to use or methods for debugging compiled code, which made (and still makes) for an extremely slow testing environment. As the project continued, we had to stop coding the game in a procedural fashion, since the code was becoming 'too patched' to function well and the idea of an engine was brought to the table. The original engined titled 'ION Engine' was to pack the lower level functions into a much more abstract and easier to use and maintain source code. The largest challenges are that of compile testing and programming for the Dreamcast platform. The Dreamcast has no easy 'how-to' guide to program a game for its platform other than KallistiOS, and even with KallistiOS, there is not much support available for it and how to optimize and really use the Dreamcast's features. So programming has been a very slow and experimental process of trial and failure. The next largest challenge for this project is man-power. A game of this scope and size is difficult for a small team to develop, many of us have to wear 'multiple hats' during this production in order to see to certain goal completions, which does slow down a production significantly. On a slightly different note, The Dreamcast Junkyard seems to have vanished from Google's results if you search for us. I've looked at the settings in the Blogger dashboard and everything looks fine...so we're a bit baffled as to why this has happened. The 'Yard still pops up on Bing (all is forgiven!) and other search engines (yep, they do exist! )...so if anyone has any suggestions, be sure to let us know what you think might be the problem! Thanks. WTF?! 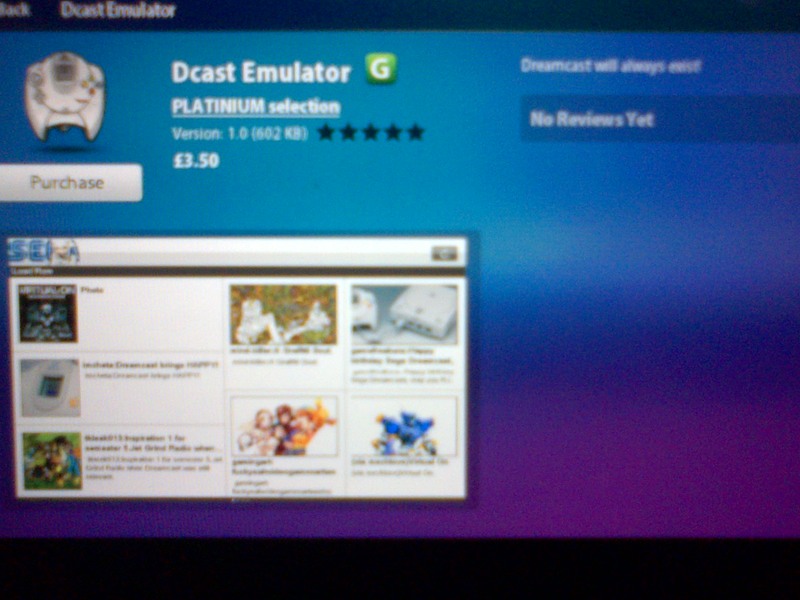 What the hell is 'Dcast Emulator'?! Now, the PlayBook is a fine device for emulating Amiga, SNES, MegaDrive and even N64 games - it does have a 1Ghz processor afterall...but emulating Dreamcast games? I'm not so sure. There's a bit of a difference between emulating Lotus 3 or Mario Kart 64 and Daytona 2001. 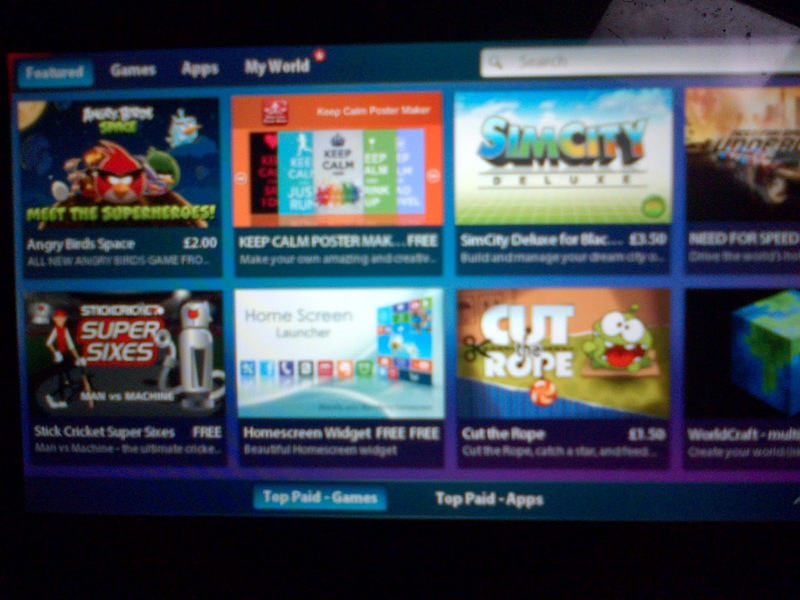 Indeed, this particular app only displays a single screenshot on it's page and the text simply reads 'Load ROM.' Also - it costs £3.50...and as there is zero information regarding this 'Dcast Emulator' on that there Google (or Bing either, for that matter - but we don't talk about Bing), I'm a little reluctant to splash out the price of a pint of ale on what could turn out to be a static page of outdated Dreamcast 'news' from Taiwan. So - the reason for this post then. 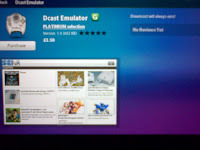 Have you bought Dcast Emulator? 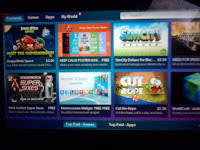 Is it an actual emulator or is it just a load of rubbish? 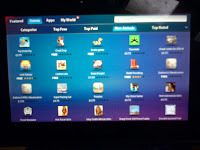 Do own a PlayBook? (I know there's at least one other PB owner out there!). Let us know in the comments box (I know that makes me sound like one of those Youtube whores who can't get enough of their own voices and/or faces. Sorry). If nothing comes up, maybe in the near future I'll take the plunge and waste £3.50 on something I know is too good to be true. But for now, the mystery of Dcast Emulator remains unsolved.